Die Hard: The Greatest Christmas Story Ever Told? 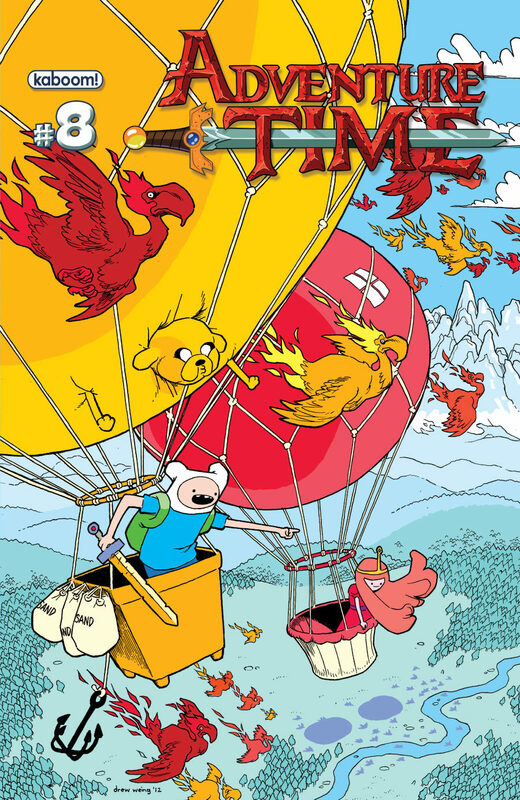 Curious, why that particular Adventure Time Cover? It’s really rare to see the Nouveau style done reasonably well, and Brooks absolutely nailed it. I’ve been a huge fan of Phil Noto for awhile as well. These are great picks.